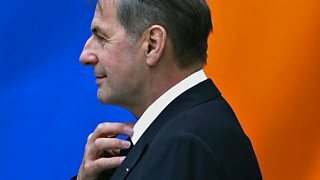 Gordon Farquhar assesses the form of Comte Jacques Rogge. 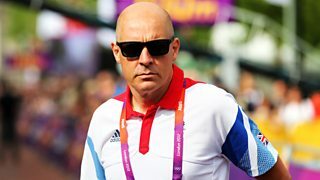 Ruth Alexander profiles Dave Brailsford, the mastermind behind the British cycling team. 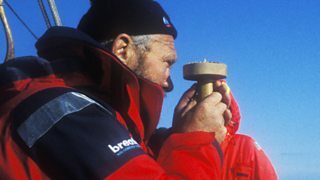 James Naughtie assesses the mountaineer who conquered Mount Everest. 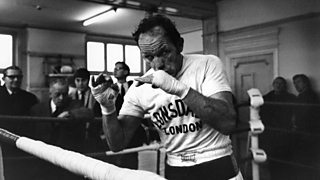 Des Lynam chooses Henry Cooper for Great Lives. 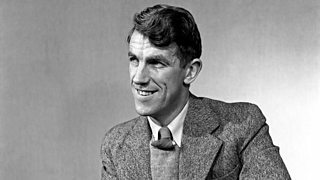 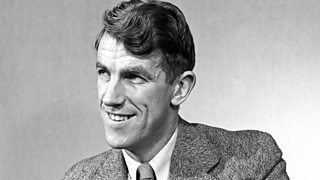 Sir Ian McKellen chooses Edmund Hillary for Great Lives. 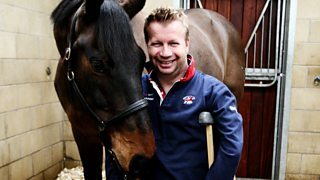 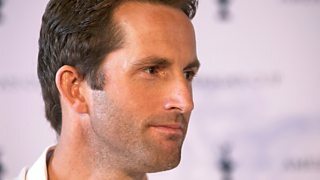 A profile of nine-times paralympic gold medallist, Lee Pearson. 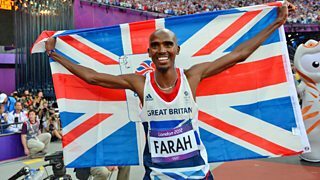 Jane Deith profiles the double Olympic and World champion, Mo Farah. 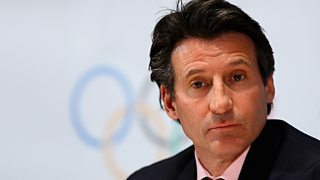 Clive Coleman hears about what kind of man Sebastian Coe really is. 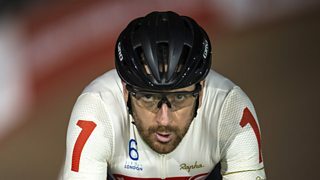 Cycling hero Bradley Wiggins, who MPs have accused of 'crossing an ethical line'.